Spam emails are notorious for carrying viruses, and in this way, they pose a real threat to your computers, even your whole network. No two viruses are the same and there is no way of knowing what one may do. 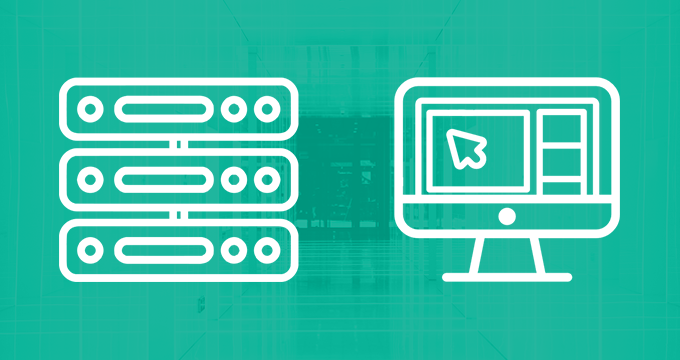 If one machine on your network has a virus, the risk of other machines being infected is much higher. Many viruses corrupt hard drives and cause users to lose data. If this were to happen to all of your machines your employees could lose their emails and all the data attached. An email archive ensures all your emails are safely stored as they are sent and received so if anything were to happen to an employee’s computer, their email data would be secure. Some viruses also look to steal data, but your email archive stores your data in an encrypted format so no unauthorized users will be able to extract anything of value. Spam folders all around the world are bursting at the seams. Sure we’d love to delete them immediately but unfortunately, these folders can sometimes swallow up legitimate emails so they do need to routinely be checked. Keeping these large folders, especially for multiple users, puts a lot of pressure on your server, even if you routinely clear them out. 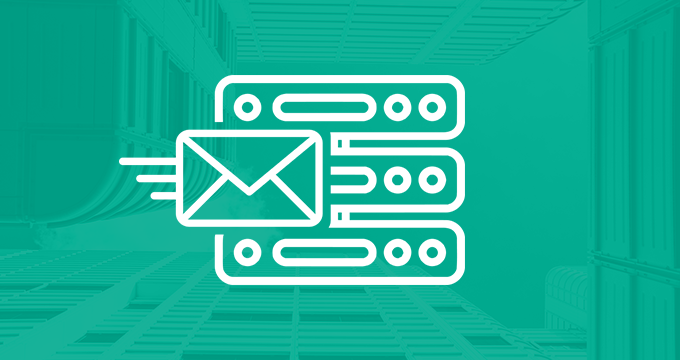 Your email archive relieves a lot of the storage pressure from your email server, allowing it to run more efficiently so even if you are storing your spam folders for a short amount of time, your email history storage doesn’t suffer. Spam is a common nescience for all email users, but it doesn’t have to bring your business to a halt. Taking the right precautions, such as an email archive, allows you to protect your network and your data. 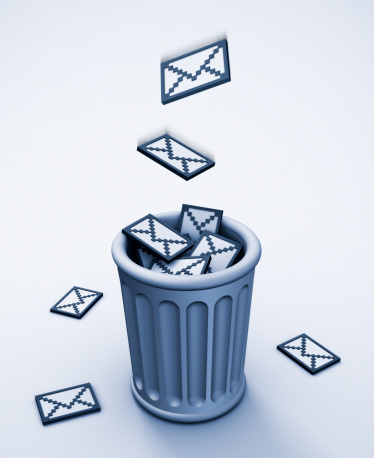 Email archiving can help prevent the dangers of spam but has many more benefits. 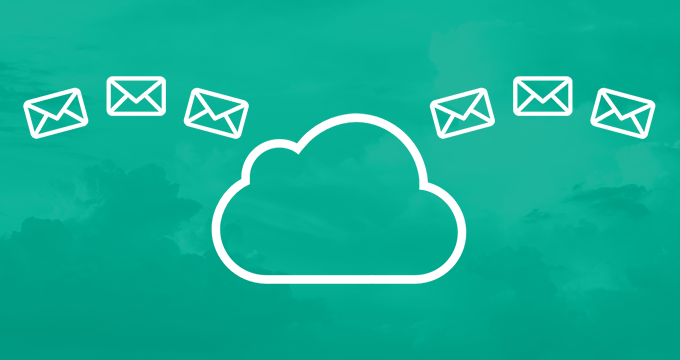 Download our free white paper which outlines the top 10 benefits of email archiving.